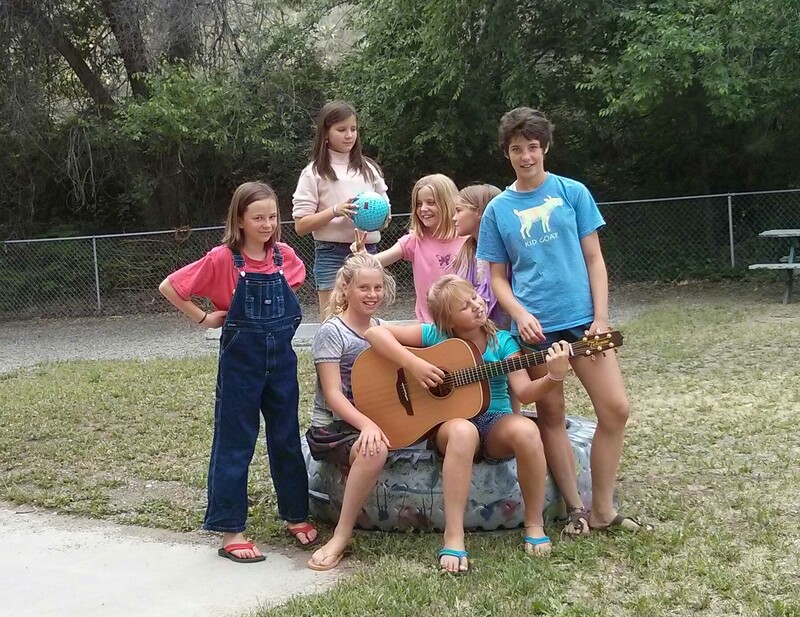 Award winning singer songwriter and educator Havilah Rand is making her way from Austin, TX to the Methow Valley for more songwriting and creative summer fun. We will find inspiration engaging in activities such as theater games, nature walks, urban adventures, journaling, collaging and more to come up with ideas for our songs. Then we will write and record our songs to create an album of original work. We will even design and decorate our own CD covers. Our camp will culminate with a CD release celebration at a local all age venue on the Thursday afternoon of each week. Camps are June 13 – 16 and June 20 – 23 11am – 4pm with a CD release celebration at a local venue the 16th and 23rd at 4pm. Email havilahrand@gmail.com for registration details and visit www.holisticartventures.com to learn more.